We fill our time to try and be as productive as possible and we fill the rest with distractions. Minutes that could be used to take a moment and reflect, we pick up our devices and distract ourselves from growing instead. By taking the time to reflect we become more self-aware and we increase our Emotional IQ. 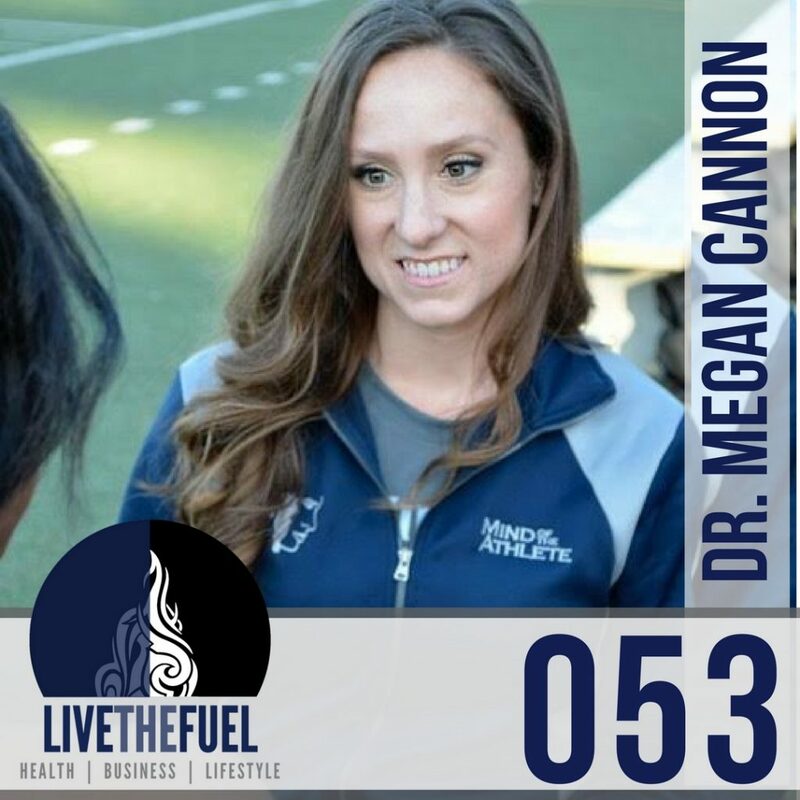 Helping us work on our Emotional IQ in this episode is a return attendance of Mind of the Athlete’s, Dr. Megan Cannon Ph.D.
[01:20] WOD (Work Out of the Day) and Learn with Mind of the Athlete at SYR CrossFit. [02:29] On March 27th, Mind of the Athlete will be giving a talk on how to be more successful and making gains to process and progress towards our goals in 2017. [05:38] Using Zoom.us for the Podcast, unplugging and being mindful of your emotions. [14:32] “The people who are crazy enough to think they can change the world are the ones that do” – Steve Jobs. Emotional Intelligence and Emotional IQ refers to your ability to navigate and have awareness of emotions that you’re experiencing throughout your day. As well as through certain situations and also having the ability to recognize this in other people too. [18:18] With Emotional IQ you have to keep putting in the reps. It’s something that has to keep being worked on. [21:39] Taking a 30-second interval to just take a deep breath and think. Using apps in a positive way. Getting started with meditation and the myths behind it. [25:27] Mediation is different for everyone, the biggest problem is everyone is listening to what everyone else is doing. Just start finding a way to start working it into your life. Just like health, nutrition, and business. We are all different. It’s OK if you’re not perfect at it the first time. The most important thing is to just start. [28:41] Taking the time to reflect. Our smart devices can be used in a positive way but on the flip side they can be a distraction and make face to face interaction awkward. [32:42] “Be Here Now” Are you here in the moment, are you even in the conversation. [37:48] Better performance, clearer mind. Baby steps, you have to start somewhere. The first step to developing a stronger Emotional IQ is to give yourself time to reflect. Whether it is using an app like Mood Track Diary, a journal or making a reminder on your calendar to just check in on yourself, once or twice a day to write down what you are feeling right now. Give yourself a moment to take a deep breath.